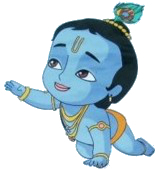 Sri Krishna Janmashtami, also known as Krishnashtami, SaatamAatham, Gokulashtami, Ashtami Rohini, Srikrishna Jayanti, Sree Jayanti or sometimes merely as Janmashtami, is an annual commemoration of the birth of the Hindu deity Krishna, the eighth avatar of Vishnu. The festival is celebrated on the eighth day (ashtami) of the krishna paksha (dark fortnight) of the month of bhadrapada (August–September). 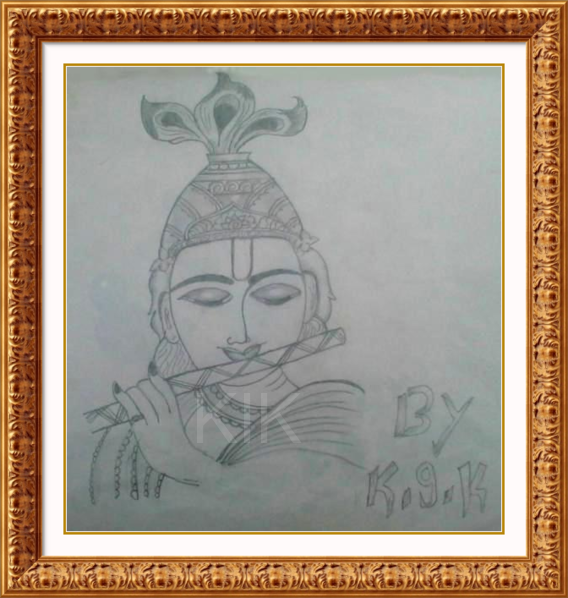 Sri Krishna is considered as the one of the most powerful human incarnations of the Lord Vishnu. He was born around 5,200 years ago in Mathura. The sole objective of Sri Krishna’s birth was to free the Earth from the evilness of demons. He played an important role in Mahabharata and propagated the theory of bhakti and good karma which are narrated deeply in the Bhagawat Geeta. The Janmashtami celebration of Mathura and Brindavan, the places where Sri Krishna had spent his life, are very special. On this day temples and homes are wonderfully decorated and illuminated. Night long prayers are offered and religious mantras are sung in the temples. Today is SRI KRISHNA JANMASHTAMI, my best wishes and greetings to everyone.